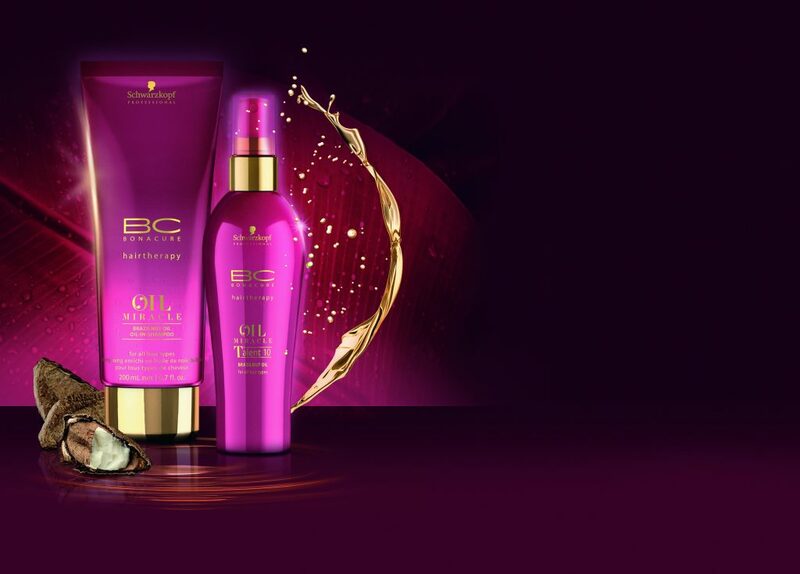 The Schwarzkopf BC Oil Miracle holistic care ranges offers problem-solving solutions for all hair types in need of shine. Choose the right oil for your hair and scalp and enjoy an indulgent salon experience at home, in between treatments. Speak to your stylist to understand which Schwarzkopf products best suit your hair care routine. 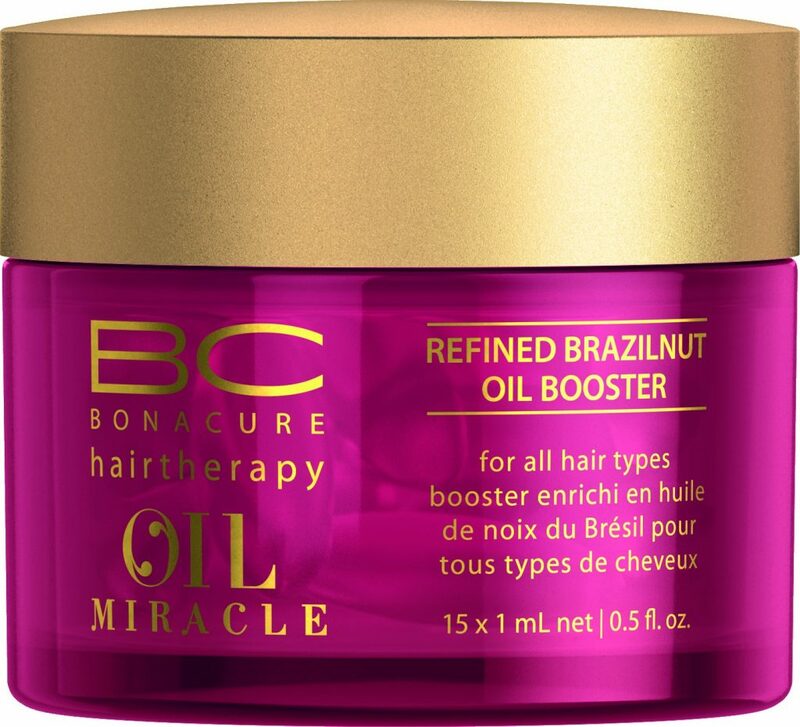 BC Oil Miracle Brazilnut Oil is the indulging oil care regime for all hair types, even colour-treated. This range has been designed for superior nourishment, opulent shine and suppleness while boosting miraculous colour brilliance without overburdening. The multi-talent complex, featuring the key ingredient Brazilnut Oil, is combined with micro-encapsulated fragrance and UV filters which provides a long-lasting, unique and sensorial experience that pampers all senses. 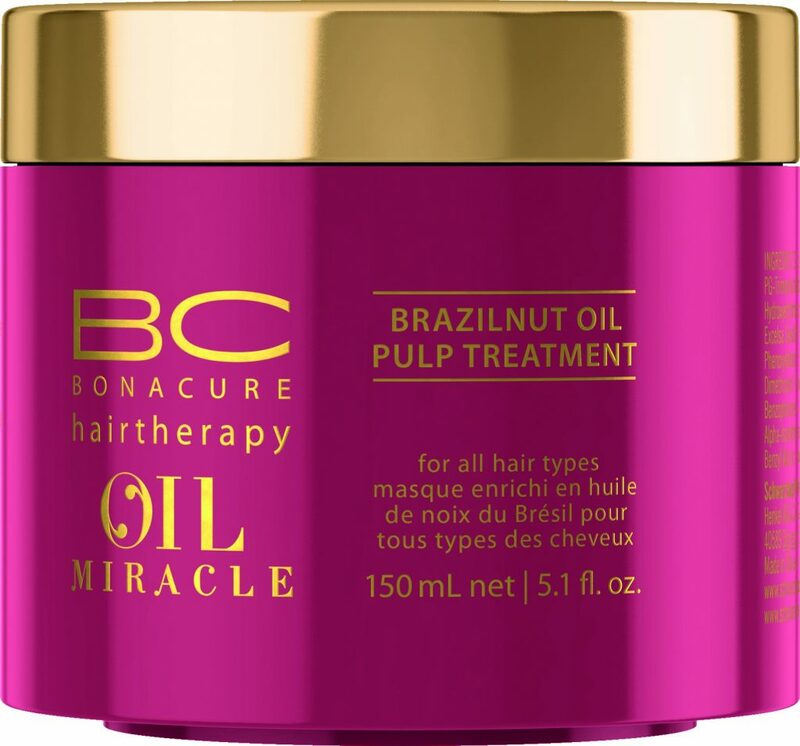 If you’re looking for Schwarzkopf Brazilnut Oil Manchester, come to Peter Marcus. Each of our salons use and sell Schwarzkopf items from across the range.